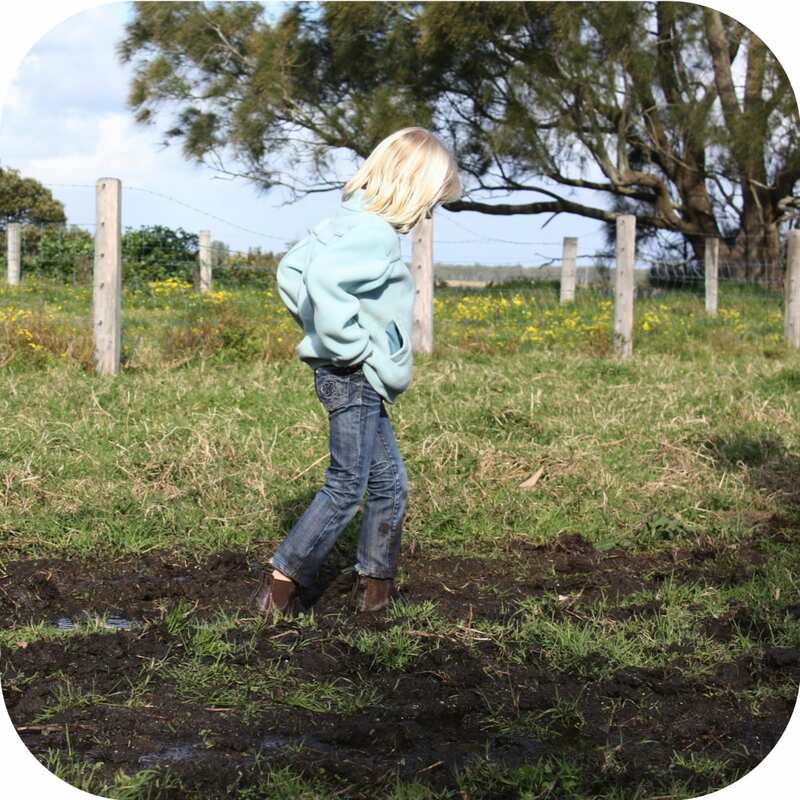 Home | Blog | Polar fleece and muddy puddles … the perfect combination. 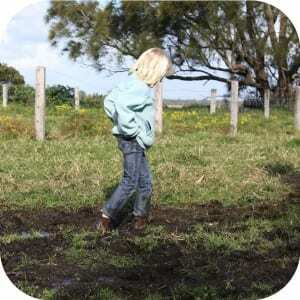 Polar fleece and muddy puddles … the perfect combination. The thing I love most about weekends away is that everyone relaxes. Particularly the weekends when we visit the farm with our very good friends. It’s the easiest of weekends and we always look forward to them. Packing is easy because it’s all about comfort – nothing glamorous, no pretense, no blowdryer, no makeup and definitely no heels. 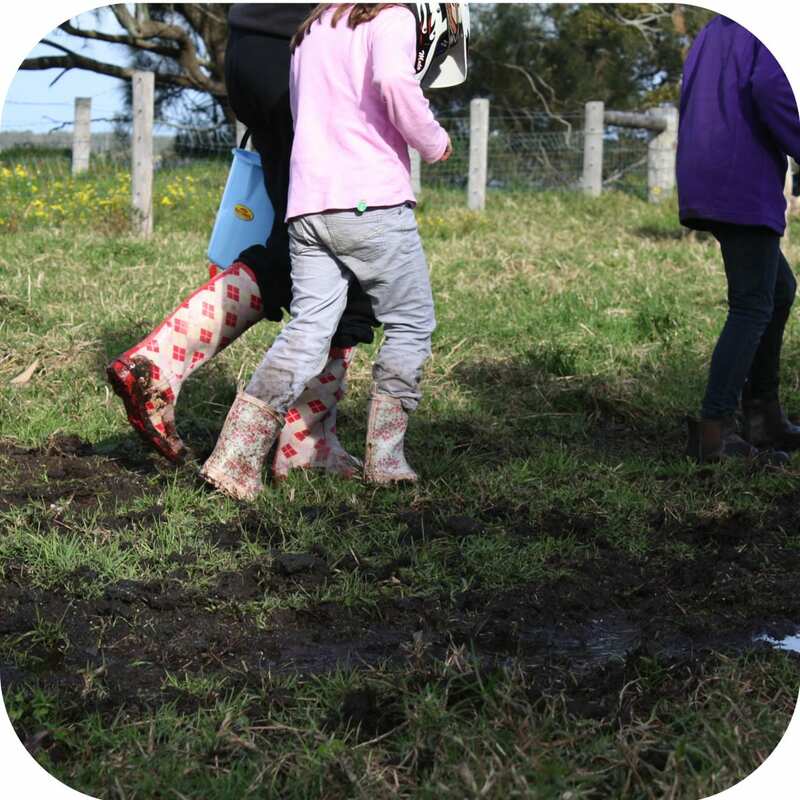 It’s gumboots, riding boots, polar fleeces, our oldest jeans and tracky dacks all weekend. 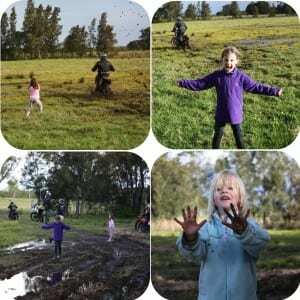 Given the rain we’ve had over the last few winters in NSW, we’ve ended up embracing the fact that weekends at the farm are muddy and we’ve figured out that the kids absolutely love it. So we pack only clothes that come clean easily and don’t show the mud if they don’t come clean. By far, the best investment I’ve ever made are polar fleeces – it really doesn’t matter how dirty they get, how long that mud stays on or what colour the polar fleece was originally. Just throw them into the machine and they come out clean! Truly … they do! Then 10 minutes in the dryer or a half hour in front of the heater and they’re as good as new. I’m seriously considering making full body suits for each of my kids. Clothing sorted and boots taken care of, we really do relax. The kids love the fact that we laugh when they jump in muddy puddles and can hardly believe that I’m OK with the amount of mud they bring into the bath at night (now THAT is a photo I should take)! So as clean children play scrabble on the floor and the washing machine chugs away … all that’s left for us to do is to enjoy a glass of wine or three, eat some oozy cheese with a cracker and look back over the action shots from the day! When you do really relax and let the kids run wild? Rarely but I really should allow messy play much more often. People who never let kids be kids and get dirty annoy me. Our theory is kids are kids and get dirty. You bath them at the end of the day. Clothes can be washed. Give them a good shake before you put them in your washing machine and some of the dirt, grass etc. may fall off – especially if some of it has dried a bit. Polar fleece is so comfy. When I’m at my own parents place – the kids run around the yard, just as we did when we were kids! 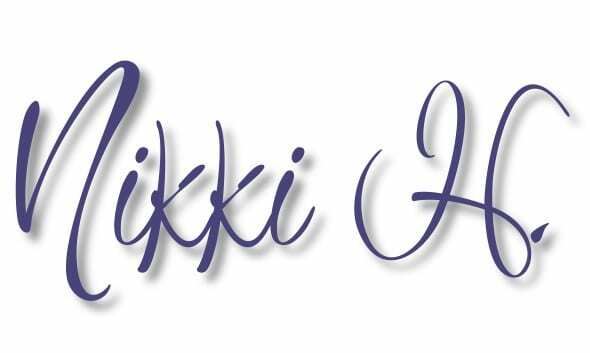 So true about polar fleece – I love it too for its ease of washing! Just don’t get too close to an open fire though, as I did once and melted a hole in my jumper! Sitting here I have a polar fleece on at the moment, admittedly it is from Kathmandu (on sale) but it too comes out clean from the wash and can be put in the dryer and packs in a suit case like a glove, took them to NZ with us and they are so warm and cosy. Great stuff. 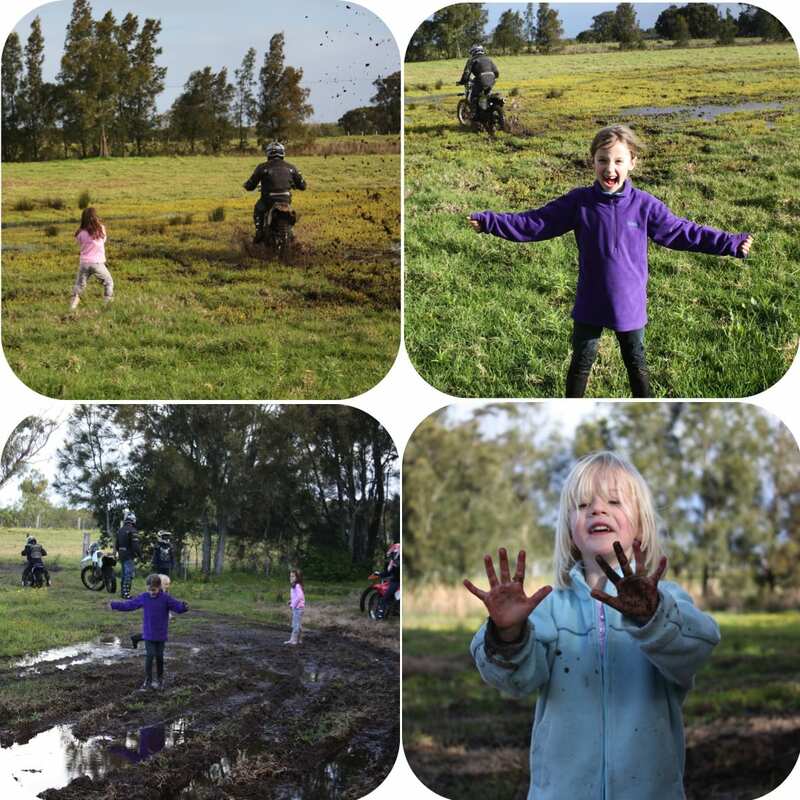 Loved your story/article and thought the children were so cute running and playing in the mud. So wonderful and healthy seeing children enjoying the great out doors and embracing nature. 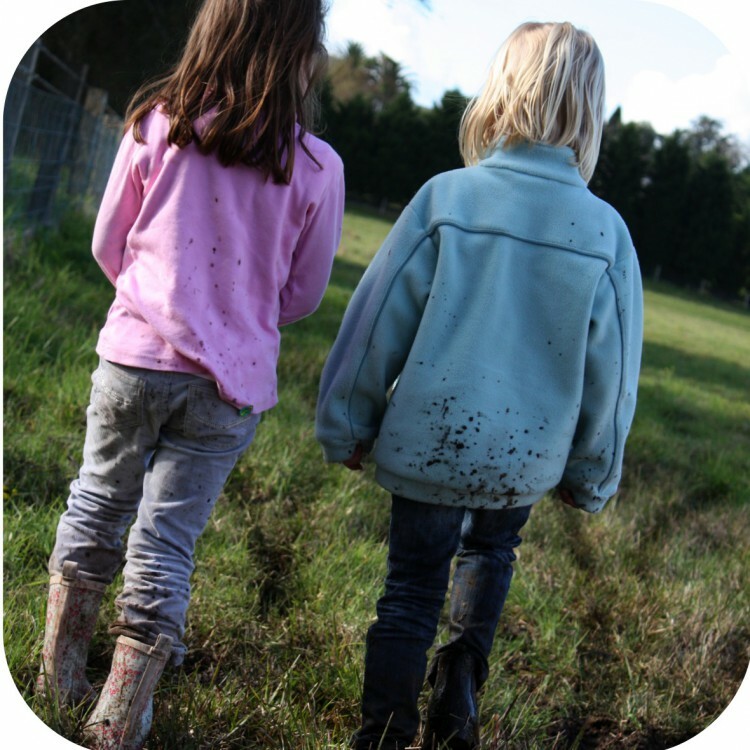 Mud and children go together like strawberries and cream. Thanks for sharing. Polar fleece rules in our household also! Being fan of wash and wear stuff. I just tell myself, atleast they’re having fun! Camping, kids get to go feral. I love polar fleece, they are amazingly warm and snuggly!